Beneath his rough exterior, Virgil Creech has a big heart. To prove it, in the month of December, proceeds from the sale of his book, Virgil Creech Takes a Swipe at Redemption will go directly to benefit orphans in Africa through a wonderful ministry called Heart for Africa. Here is a description from their website: Heart for Africa is a Christian non-profit 501(c)3 public charity. Working alongside churches and children’s homes in Swaziland, we are providing care and hope for a future for children in this small African nation. Through short term service trips, child sponsorship, and large fund raising programs, we are working to deliver quality care, shelter, food, water, clothing, health care, and education to the orphaned and vulnerable children of Swaziland. In 2011, I had the privilege to visit Heart for Africa in Swaziland, meet the people there, and put some hard work in on their baby home. I was brought to tears when they announced their first baby’s arrival in March of 2012. 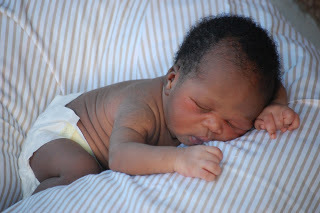 As you can see, Joshua is now a thriving boy, alive only through the efforts of the staff at Heart for Africa and its many generous supporters. The count as of this writing is thirty-four babies and twelve toddlers – forty-six lives saved. 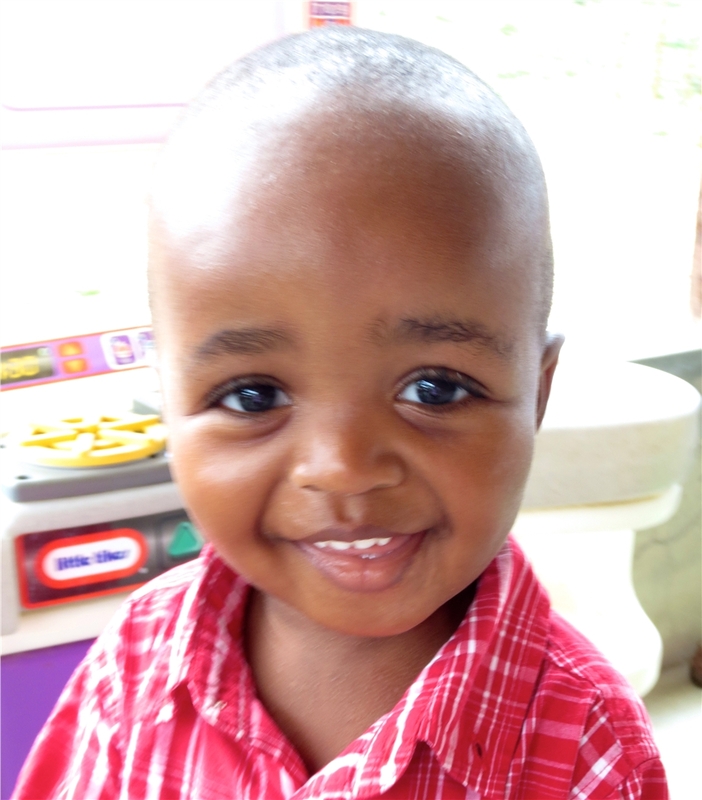 Join Virgil in his fight to care for these children! To find out more about the work of Heart for Africa, click on their logo. Please feel free to repost or give suggestions for getting the word out! Thanks for the reblog Chris and Jo! so far, I read the description — here it is: Welcome to the sleepy little town of Portsong, Georgia where there is a struggle afoot. Unbeknownst to the current owner, Virgil Creech has his selfish eyes set on taking back a dog he considers his. To be fair, as the youngest of nine bickering and bustling brothers, Virgil has always had to fight for the few things he could call his own. In this case, the property in question ran away from Virgil several months prior and now wants nothing to do with the boy, for he has found a happy home with the kindly Colonel Clarence Birdwhistle. Undeterred, Virgil teams up with a reluctant friend, Henry Lee, to retrieve the dog. His plan sends Henry on his own quest for the truth about the dog’s history. Set in the 1920’s, Virgil Creech Takes a Swipe at Redemption probes deep into the mind of a boy, which is a shallow thing indeed. Follow Virgil as he plots and plunders his way through school, church, town, and quite possibly into your heart. His antics are hard for even the stoutest soul to tolerate, but don’t write him off just yet. There is always hope that young Virgil might just find his way. With colorful characters and unforgettable wit, Virgil Creech Takes a Swipe at Redemption will leave you ready to take up residence in Portsong – halfway between Savannah and heaven. On Sale this week – wake the kids and phone the neighbors! Merry Christmas.